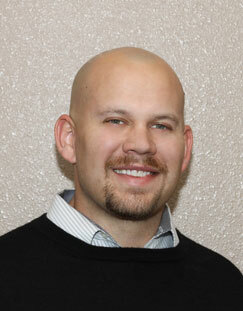 Jimmy Melton serves as the President of Legacy Healthcare, Inc. Jimmy attended New Mexico State University and graduated in 2004 with a degree in Finance. Jimmy started his career in healthcare as an Administrator of a small skilled nursing facility. Over the next 8 years Jimmy oversaw the daily operations of several facilities. In 2011 he resigned his position as an Executive Director to dedicate himself to Legacy full time.  "Since 2009 we've continued to grow our business and become the provider of choice by attracting and retaining only the best therapists and nurses in our area. I look forward to seeing Legacy continue to grow and expand to other areas of the southwest." Diana Melton serves as the Chief Financial Officer of Legacy Healthcare, Inc. Diana has over 25 years' experience in healthcare finance and billing. 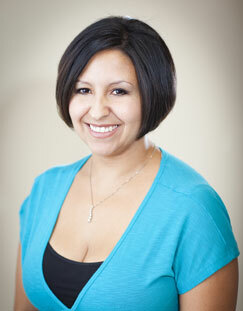 Diana started her career in healthcare as a staff accountant for a small rural hospital. Since then she has held several positions in long term and acute care including Regional Financial Consultant, Divisional Accountant, and AR Manager. 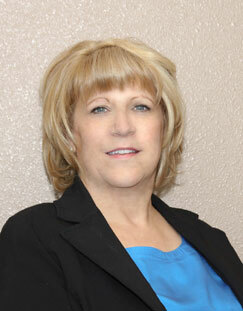 Diana earned her Bachelor of Business Administration in Accounting from Eastern New Mexico University in 1987. Ramona Melton, RN is the Administrator of Legacy, Ramona was born and raised in Las Vegas, New Mexico and is a graduate of Robertson High School. Ramona started her career in 2000 at Northeastern Regional Hospital in Las Vegas as a Registered Nurse in the Med/Surg and ICU. Since that time Ramona has worked in both hands on patient care and administrative capacities in several different areas of healthcare including: Acute Care, Skilled Nursing, Rehabilitation and Home Health. When asked why she got into Home Health Ramona replied "I love having the opportunity to provide one on one care to patients in their homes. Caring for patients in their homes lets you see them in a different light, and provides you with an understanding of the problems they face on a daily basis. The gratitude I receive from my patients is one of the greatest feelings.... It's the reason I became Nurse." Ramona's goal as the Administrator of Legacy Healthcare, is to provide the residents of Bernalillo and Sandoval counties with the care they require, by providing competent and compassionate staff. 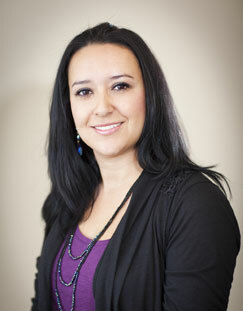 Rozane Sanchez is the Community Liaison for Legacy Home Health. As one of the "faces" of Legacy Rozane travels to assisted Living facilities, skilled nursing facilities and physician offices to market the services that Legacy provides and help transition the patients onto our service. Rozane received her Bachelor of Business Administration degree in 2008 and went to work in sales at Liberty Mutual Insurance Company. In 2012 she joined the team at Legacy. Copyright © 2010 Legacy Home Health. All Rights Reserved.